Opening my bottle and it certainly smells of juniper with a thick citrus scent – more like a concentrated oil rather than fresh lemons. In the glass it becomes cleaner and, for want of a better word, plainer. The juniper and citrus calms down at first, after a bit of time they come back in a richer way than before. Adding a splash of water and it is very easy on the tongue. It is light and perfumed, with a thickness on the tongue but a touch of herbs at the back. Usually things with lavender in taste quite soapy, and herbal gins aren’t my bag, but this is actually well balanced. I rather like this. Mixed with a splash of Fever Tree light and the flavour changes and deepens. The peppered notes are more pronounced, particularly at the back of the throat. The perfume from the lavender is still there, lingering on the tip of the tongue but it’s not as strong as before (strong might be OTT, it wasn’t strong before but it’s definitely not obvious). It maintains a good balance, but actually it has more flavour than I anticipated. 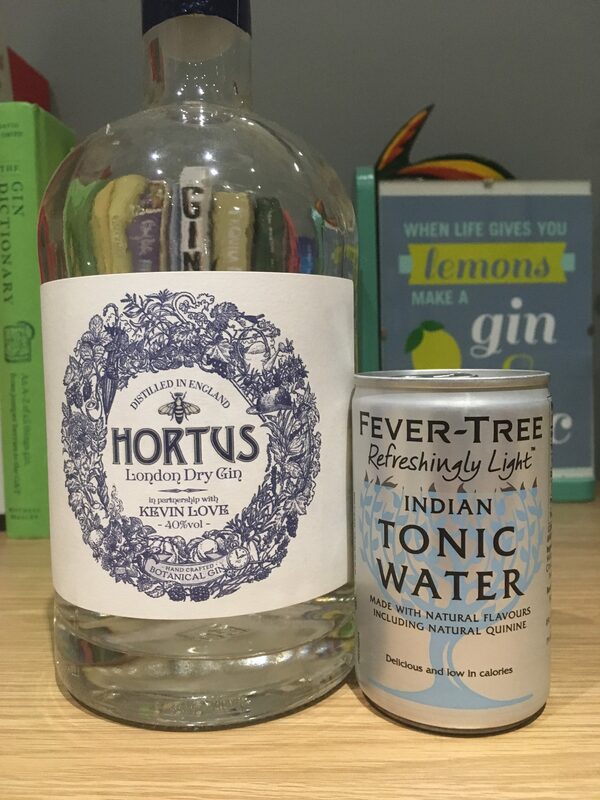 From my uni days, I remember supermarket own spirits having a distinct taste of nail varnish remover, so this is a pleasant surprise. Top tip – a slice of dehydrated lemon works a treat as a garnish. 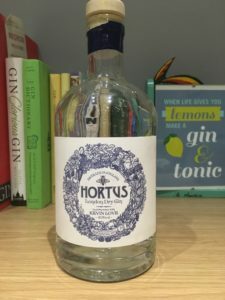 You can buy a bottle of Hortus from your local Lidl for £15.99 a bottle (at time of writing). Frankly. Bargain. More flavour to it than a mainstream brand around the same price point, just at the price that you have to find your closest Lidl (if you live in the country like I do then you might have to go for a drive). You can find Lidl on Facebook, Twitter and Instagram. Have you tried Hortus gin? Let me know your thoughts on Twitter and Instagram.